Why use a hard bike box? Not all bike cases are created equal: a lesson I learned several seasons ago when I decided to try a bike bag for the first time. The bike bag I chose had received great reviews and was considered the best of its kind on the market at the time. It was lightweight, spacious and economical – all great features for my busy season ahead. However, after 12 months of travel with the bike bag, I ended up having to locate and replace two bent disc brake rotors and two damaged chain rings, at a cost of almost £200 – all this just days before my competition started. The following year I decided to invest in a cheap bike box. It was smaller than the bike bag and a little more difficult to pack, but it was only slightly heavier than the bike bag (again, great for travel) and provided a greater level of protection for my bike. However, while the bike survived the experience, the box itself didn’t – it only lasted one season before the case cracked and the wheels fell off. The bike also had a tendency to move while it was in the box, resulting in scuffed paintwork. 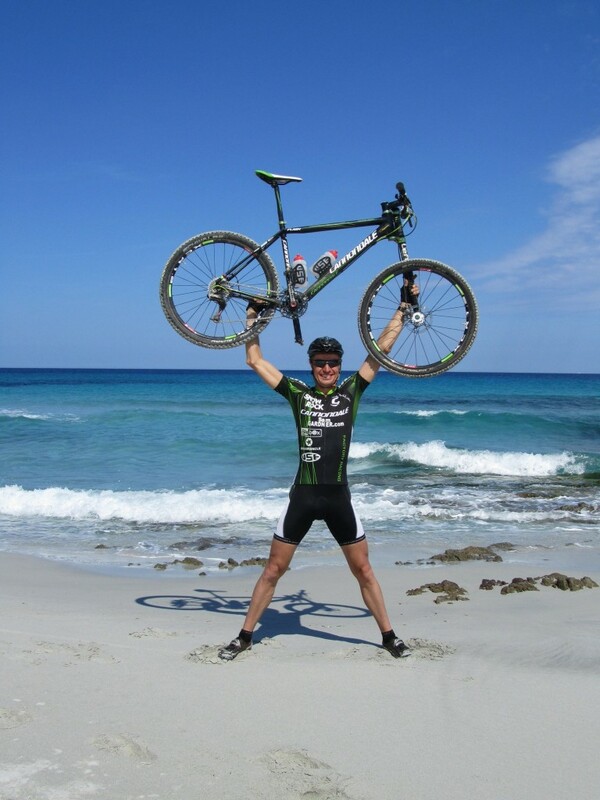 It provided the ultimate protection for my bike – no knocks and scrapes even when the hard case had been scratched, gouged or generally mistreated by baggage handlers – and gave me peace of mind as I travelled the world to compete. After five years of renting bike bags and boxes, I decided to put all my experiences to good use and co-designed what I felt was the best solution: the VeloVault bike box. This British-made box comes with a range of features that I know are up to the job of keeping your bike safe on its travels – whether you’re a serious competitor or a holidaymaker. For example, the VeloVault bike box is 50mm longer than our competitors so it can handle the longer wheelbases found on modern 29ers and downhill bikes. And the innovative wheel mount design features two mounting holes so that 29er wheels will fit without the cassette from one wheel rubbing against the other. Our VeloVault bike boxes are available to buy or rent, and we’ll even give you your hire fee back if you decide to buy. Visit the VeloVault page to read more about it or get in touch via Facebook or Twitter if you’d like to chat. 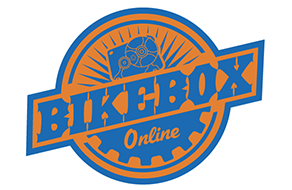 Will my bike fit in a bike box?